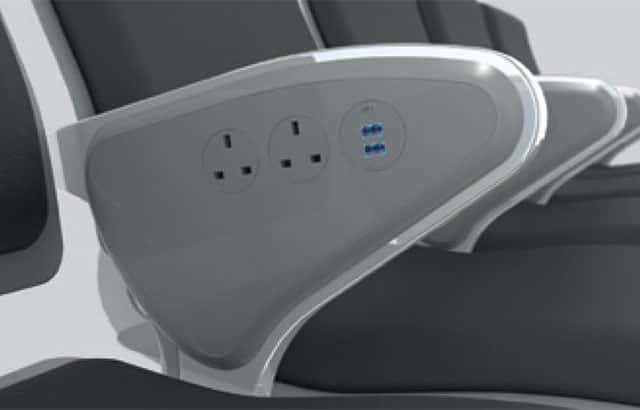 Zoeftig’s range of power solutions are tailored to the needs of today’s air traveller. Enhance your power options with Boost from Zoeftig. Boost’s ingenious and versatile design makes it compatible with a whole host of locations, from under tables and seats, to table tops, to between arms. Delivering a full range of international sockets to accommodate cell phones, tablets, laptops and USB-charged devices, Boost covers all bases. Convenient and accessible, Boost can be easily retrofitted to ensure hassle-free upgrading. 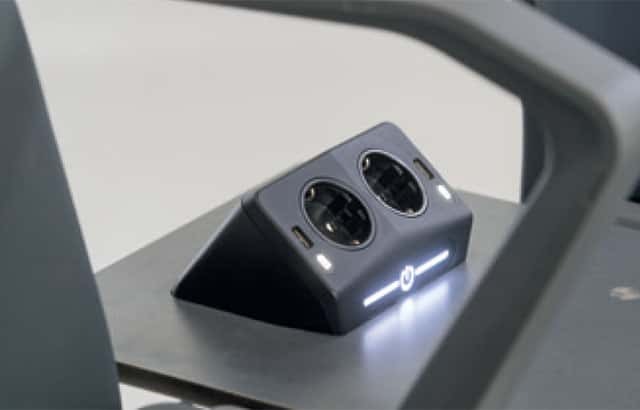 Featuring Intelligent Charging, the unit is not only able to automatically detect the connected device and deliver the appropriate power, but also deliver the correct amount of power to shorten charge time; a key consideration for passengers in transit. Unique to the Boost power model is its illuminated logos. In addition to the standard option, customers can modify the module’s design to incorporate a bespoke logo that reflects their own corporate identity. 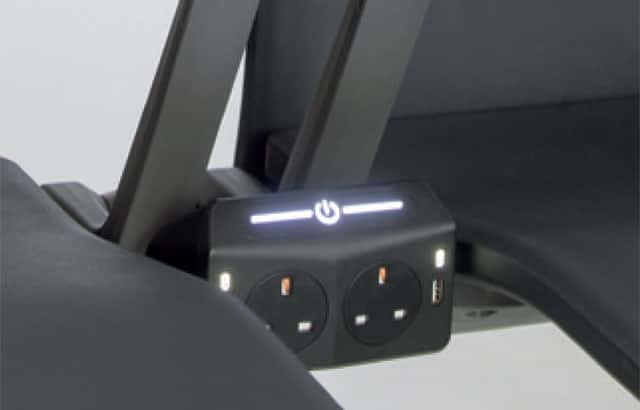 Also unique to Boost is its USB sockets, which are specially designed so that they are easily replaceable should they become damaged or worn. If you’re looking for a flexible range of power options, Charge Plus will deliver what you need. 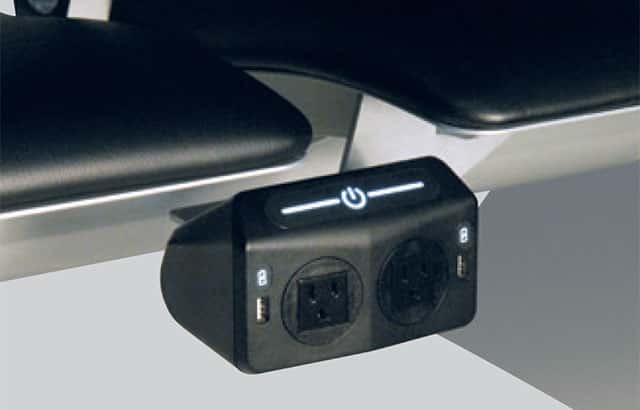 With a stylish design that slots effortlessly under tables, under seats and between the back of seats, the Charge Plus power unit offers a choice of international socket types and USB ports ideal for full cross product charging capability. Intelligent Charging comes as standard. Charge Plus automatically recognises the device and the optimum power required to charge it, enabling passengers in transit to benefit from shortened charging times and resume their journey more quickly. Available in a choice of colours, Charge Plus offers all the assurances you’d expect from a world leader in seating power options, including current limitation, self-resetting thermal fuse as standard. Charging your devices is made easy with Zoeftig. Available in both North and South American power options, the charge unit offers Type B and N socket types and Twin USB ports. With Zoeftig, Intelligent Charging comes as standard. Charge automatically recognises the connected device and the optimum power is delivered accordingly. Featuring a compact design that is fitted under tables and seats, as well as between seatbacks, the unit is available in a choice of colour options to suit any specification. Strengthen your power options with PowerArm. 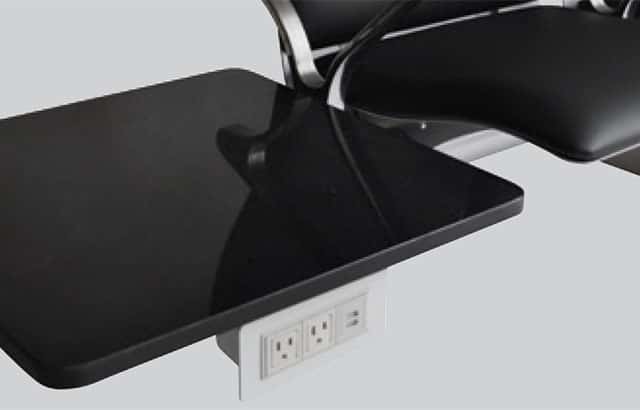 Mounted discreetly on to a standard Zenky arm, this innovative power unit is in keeping with the sharp, sleek design of the Zenky seating. 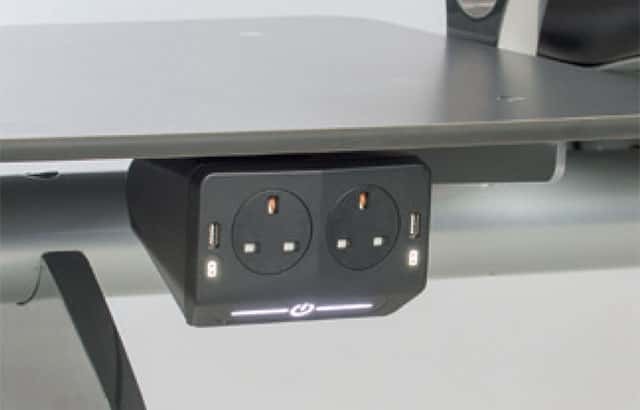 Offering built-in power through a range of international socket types and twin USB ports, PowerArm delivers on both a practical and aesthetic level. Meeting the power needs of any passenger terminal with ease, PowerArm is simple to install, retrofit and upgrade, with up to seven unit beams able to run from a single input. As durable as it is attractive, PowerArm meets all major international safety codes and incorporates a number of safety features as standard.